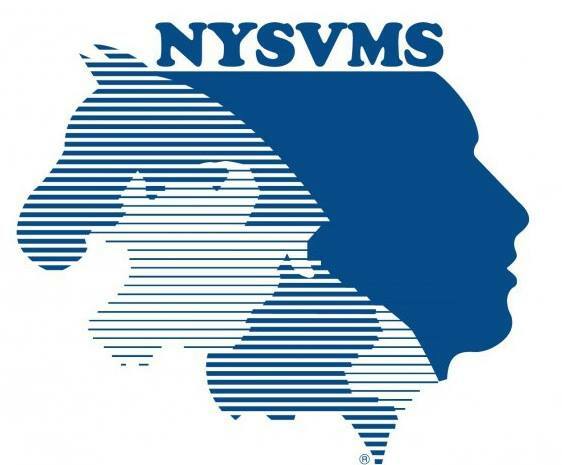 The Long Island Veterinary Medical Association is again offering its once-yearly scholarship for the spring 2019 academic semester to provide financial assistance for a veterinary and veterinary technician student from Long Island. The purpose of our scholarship program is to help enrich the veterinary community on Long Island by encouraging and supporting students from the area in their efforts to become veterinarians and veterinary technicians. The LIVMA scholarship will be awarded to students who are attending an accredited school (no online programs will be considered), are in good standing, and who intended to contribute to veterinary medicine on Long Island upon graduation. All grade levels (first through final year) will be considered. THIS AWARD IS TO BE BASED ON MEETING THE ABOVE CRITERIA AND ON AN ESSAY OUTLINING YOUR PLANS ON INVOLVEMENT WITH THE VETERINARY COMMUNITY ON LONG ISLAND IN THE FUTURE. THIS ESSAY IS TO BE SUBMITTED WITH YOUR APPLICATION, ALONG WITH YOUR CURRENT SCHOOL TRANSCRIPT. The amount of the award for the 2019 spring semester will be $1,250.00 for a veterinary student, and $750.00 for a veterinary technician student. The application must be completed and submitted no later than October 1, 2019. The LIVMA Scholarship Committee will contact all applicants by December 1, 2019. Scholarships will be presented to winners at the LIVMA's annual 2020 Member Celebration - date to be determined. If you have any questions, please contact the LIVMA at livmahelp@gmail.com. Please share with LIVMA your goals for veterinary medicine on Long Island after graduation?